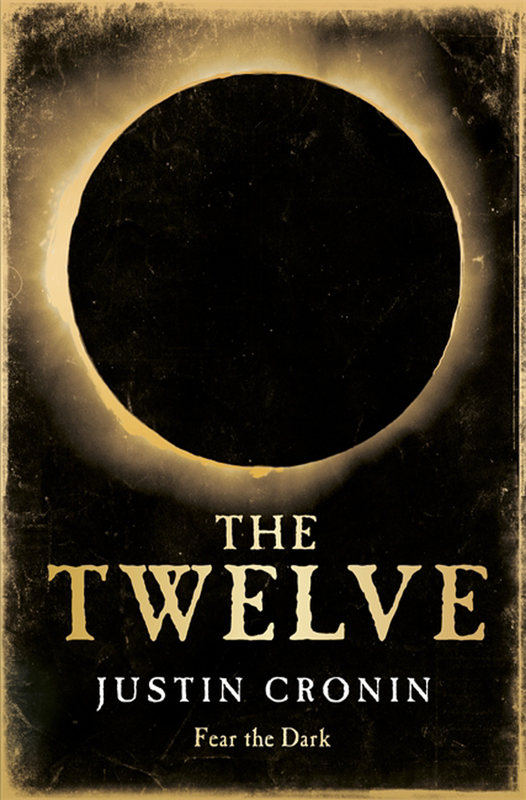 The Twelve by Justin Cronin. One of the benefits of being finished with school is the freedom to read whatever I want! Last month, I decided to re-read one of my favorite books of the past five years, Justin Cronin’s post-apocalyptic The Passage. About a year or so ago, I came across this on my way out to Abilene for a week long class. It was so gripping that I read the entire 700+ pages that week! The re-read was an even richer experience, so I decided to go ahead and plow through The Twelve, the second volume in Cronin’s trilogy. With the final installment (City of Mirrors) due out in October, this should serve as a great primer to what I hope will be a fantastic conclusion to this series. Preaching through the Sermon on the Mount. This year at Mayfair, we are studying the life and ministry of Jesus. For the months of January – May, we took a look at the many titles attributed to Jesus in Scripture: Lord, Messiah, Teacher, Son of God, etc. Now that the summer is here, we’re shifting our focus to the greatest sermon ever preached, the Sermon on the Mount. Our title for this theme is Red Letters: On the Mountain with Jesus; I’m really excited about what God will do through this study. If you’re in the area, we’d love for you to come and be a part! 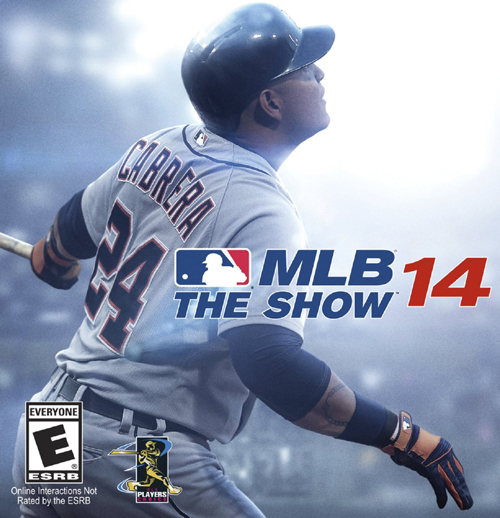 MLB 2014: The Show. This. Game. Is. Awesome. Joshua and I decided to split the cost of a new video game; and of course, this would be a baseball game. It’s been several years since I bought a new video game, but this one is fantastic. And it’s been great to play with the kids. If nothing else, Home Run Derby has proved to be a fun bonding experience for the whole family! The pool. Another benefit of having finished school: trips to the pool! I think I’ve already been to the pool more often this spring than all of last year. Even when we went last summer, I usually had my nose buried in a book. But it’s nice to be able to soak up some sun or toss the football around without any other time obligations! This entry was posted in Baseball, Books, Church, Preaching, What I'm Loving. Bookmark the permalink.